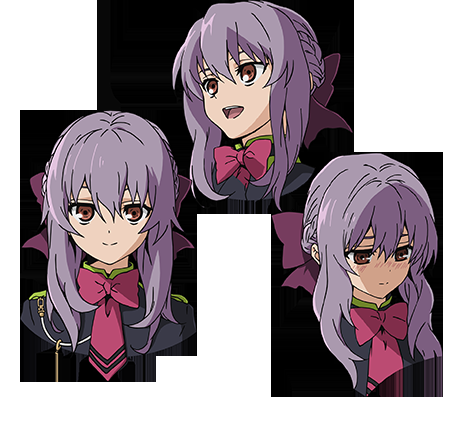 Shinoa is the Squad Leader of “The Moon Demon Company”. 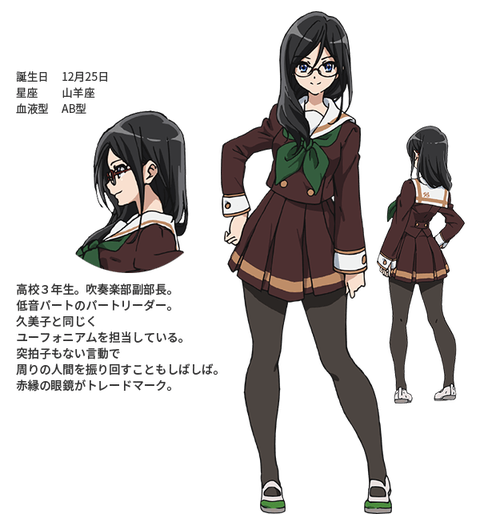 and is the real sister of Mahiru Hiiragi who developed the Cursed Gear. 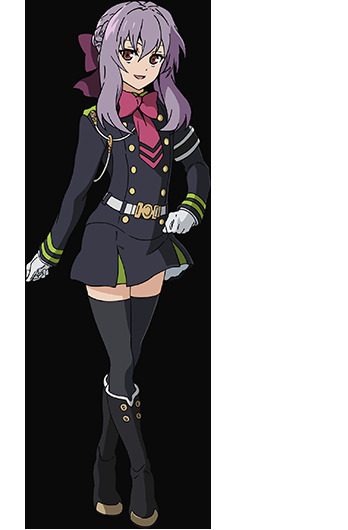 Is a subordinate of Lieutenant Colonel Guren, and was appointed to supervise Yuichiro Hyakuya.